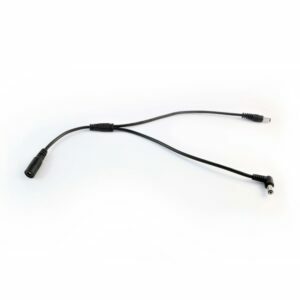 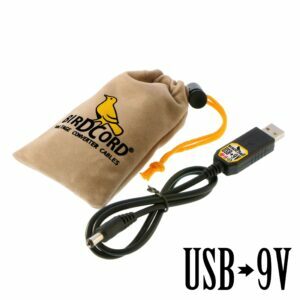 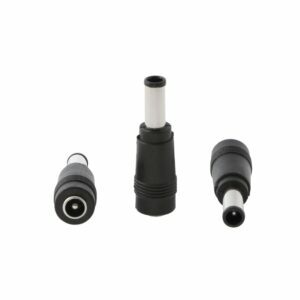 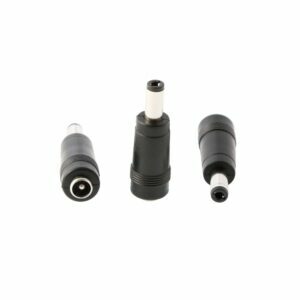 Makes the Birdcord USB to 9-Volt Converter Cable compatible with Korg and Casio devices. Many Korg and Casio devices need a 9-volt power supply with center positive polarity and an unusual plug dimension. The “Birdcord to Korg/Casio Adapter” converts the polarity and the plug dimension to make the Birdcord USB to 9-Volt Converter Cable compatible with these devices. 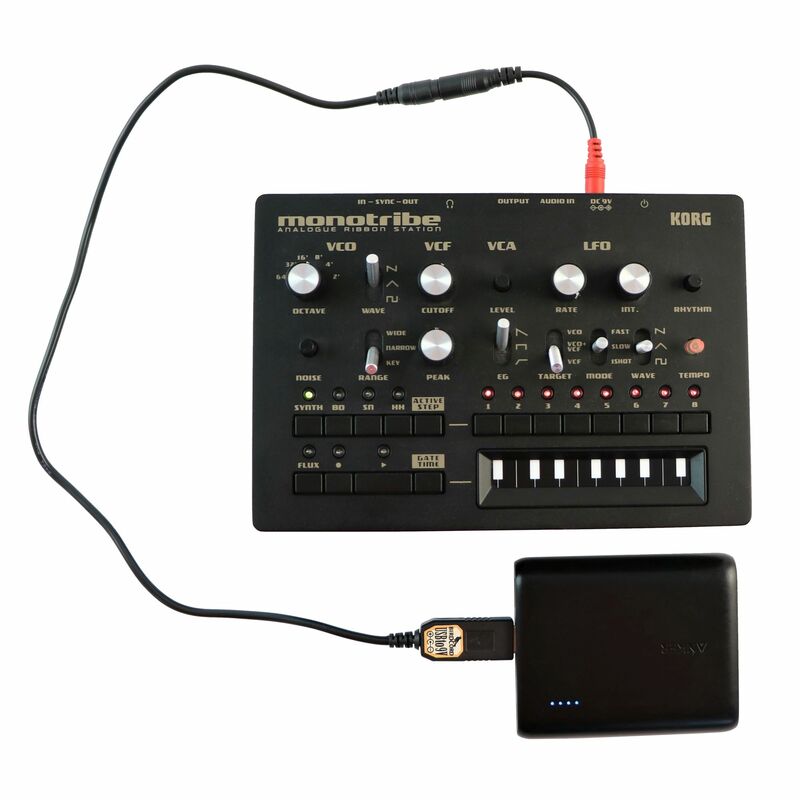 Devices that would usually need the power supply Korg KA-350 or Casio AD-E95100 can now be powered with a Birdcord USB to 9-Volt Converter Cable and many other 9-volt pedal power supplies. 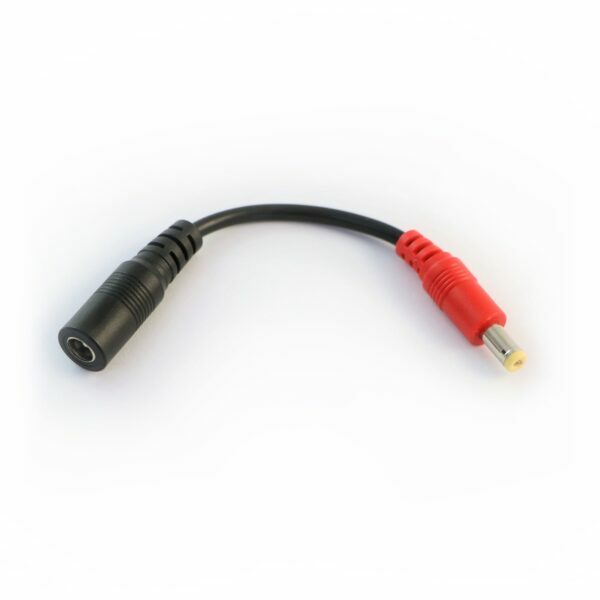 The red output plug indicates the polarity conversion of this adapter cable to prevent accidental usage. 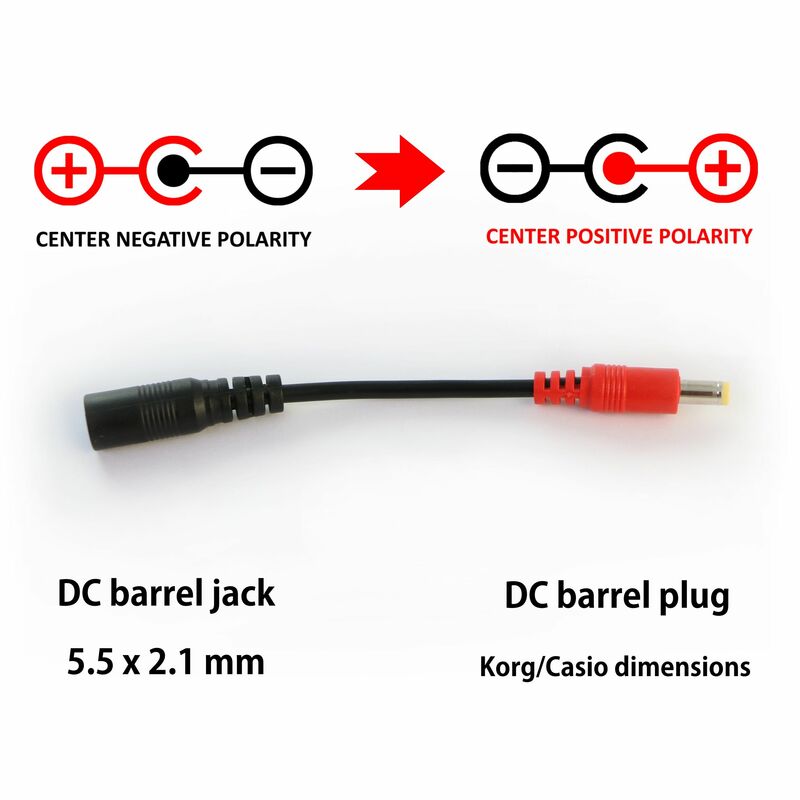 When using this adapter, always take a center negative power supply for your center positive devices. 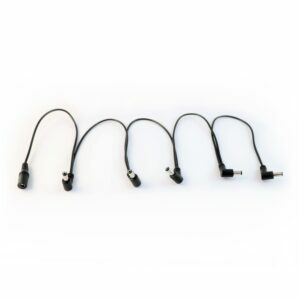 Make your devices independent from the grid by using this adapter cable in combination with a Birdcord USB to 9-Volt Converter Cable and a USB power bank. 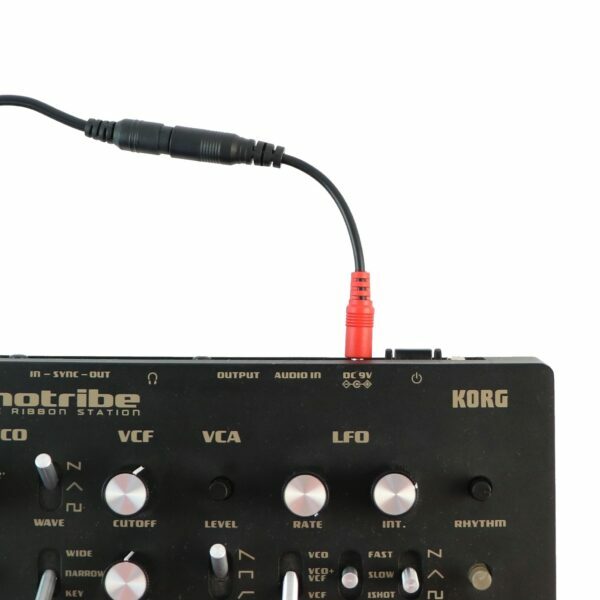 If you have questions please contact us via support@songbirdfx.com.